Welp, summer is officially over, but I’ll be living in summer conditions for a while yet. I hope you all had an epic summer. 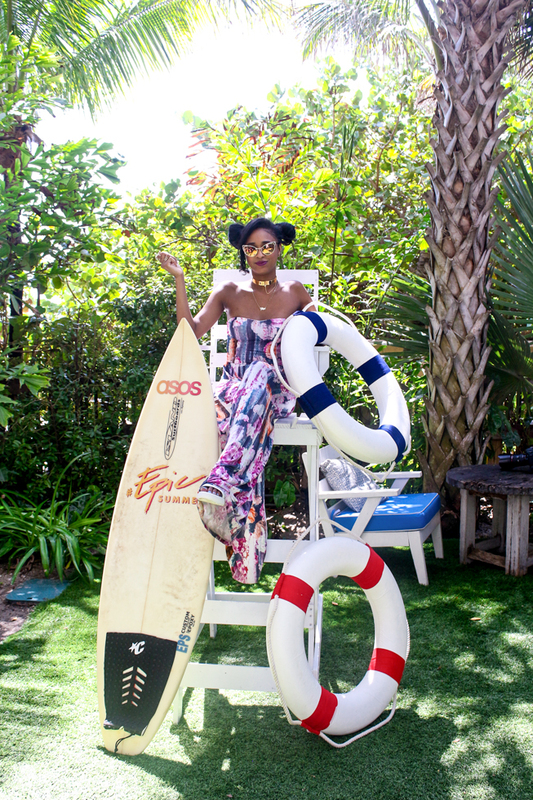 During Swim Week, Asos invited me to their #EpicSummer party at Soho Beach House. I love a good party at Soho House, the tiki bar events usually have food too which is a double win. While it was death level hot, we cooled off with cider perfect for early day drinking, good eats and laughs. 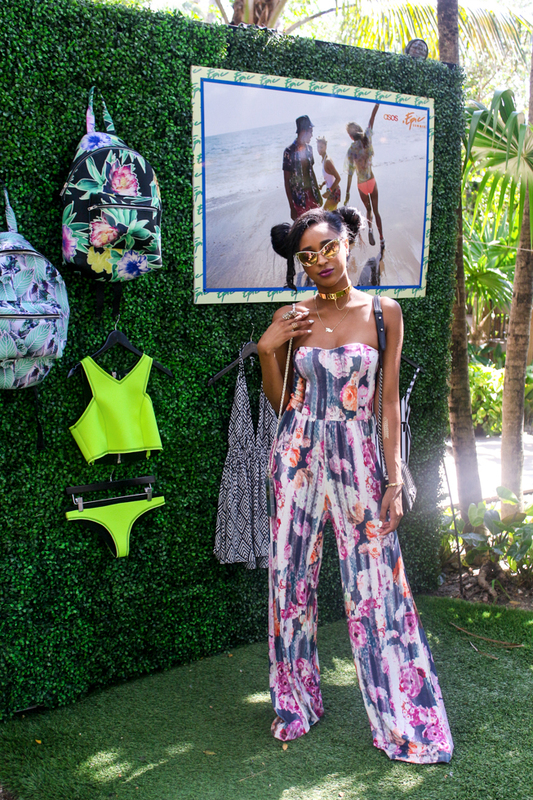 Thank you so much to Asos for not only inviting me; but outfitting me in this lightweight floral jumpsuit. 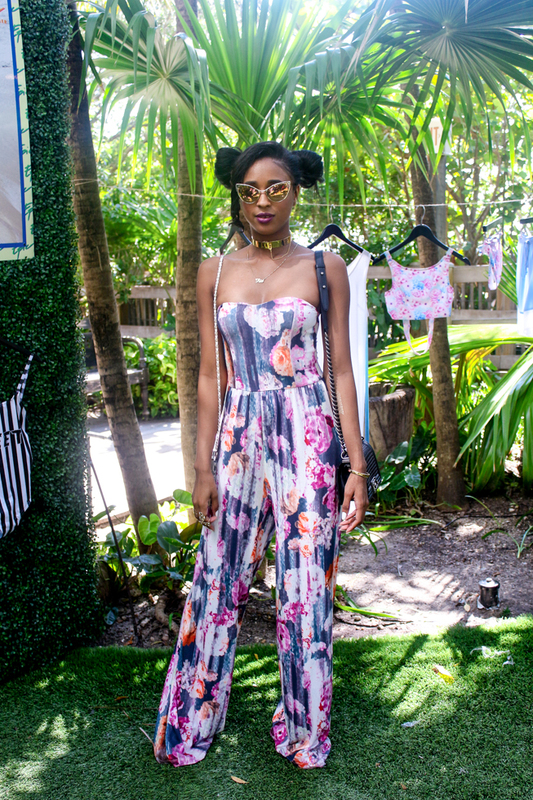 Love your jumpsuit, great look. 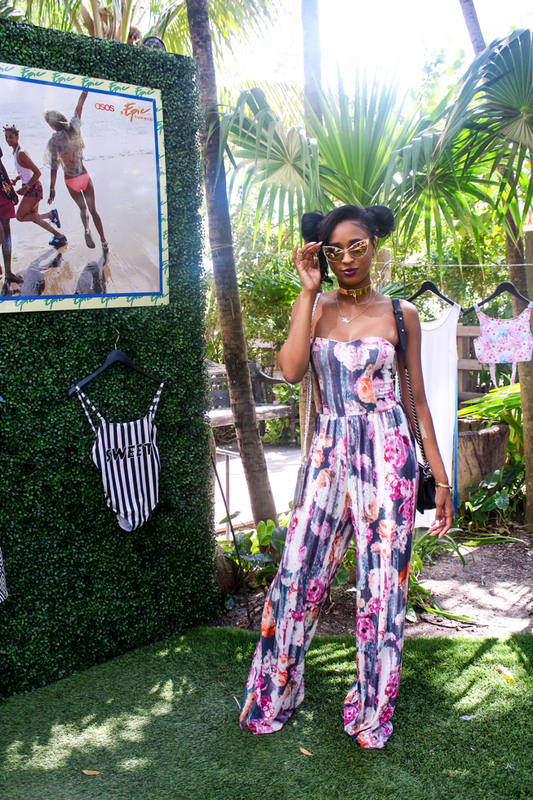 Adore this jumpsuit…and thinking about this exact party makes me SWEAT.